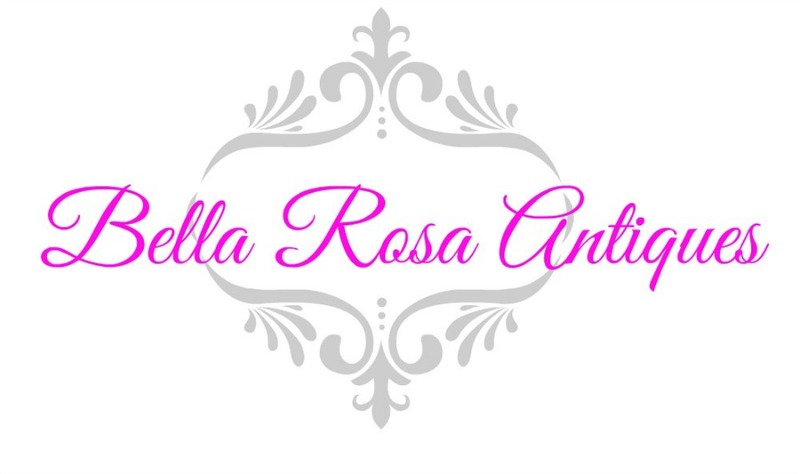 This is where we gather together, to link up in one place, every Tuesday morning, beginning at 9 AM EST. just close your eyes and... well, okay don't close your eyes but just drift off and think back to a time.... a time when you were a kid and wanted a souvenir from a far off place that you visited with your parents... Or, maybe you were an adult and something just touched your heart so much you had to bring it home for someone. That's what today's LTV is all about... those special souvenirs from road trips of the past. antique shops and flea markets. I remember going to Luray Caverns with my family in the summer of 1978. 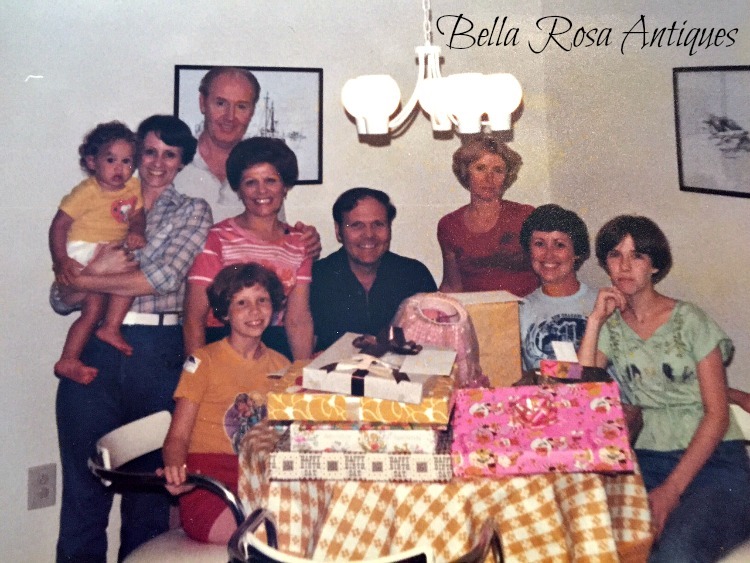 If you recall from an earlier post here, my Grandparents had an antique shop in Florida and my family would make the long drive for yearly visits. a double birthday for me and my Dad. Our birthdays were only five days apart. This particular summer we stopped along the way in Virginia to see the caverns and also to visit Thomas Jefferson's home, Monticello. I think I bought a piece of quartz since I was so amazed by the stalactites and stalagmites. I have no idea where it is, I've actually been looking for it to show my Dear Bebe. Souvenirs have touched the hearts of many adults, too. I had a Great Aunt Claire, who in her retirement, would dash off to Hawaii or Hong Kong and bring us back all kinds of things. Some "not so great" things. I remember receiving a mumu dress that I enjoyed repeating the name of, more than I liked the gown itself. It was sweet of her though, as in "It's the thought that counts." And that is what I love about souvenirs. Nostalgia, loving thoughts, memories... they have happy connotations. I was thrilled that she even thought of me at all. 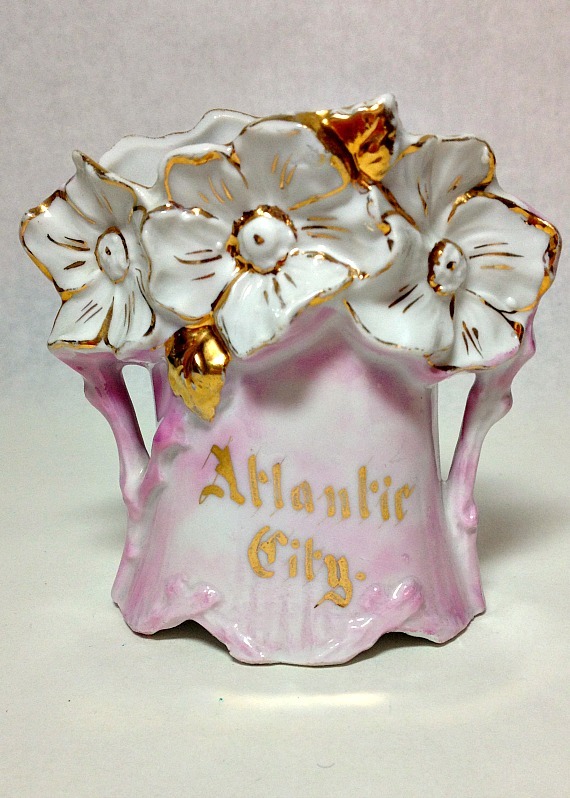 A vintage souvenir is even better because you imagine who may have purchased it and emotion behind it... was it a gift for someone special, or just a keepsake of a memory made? 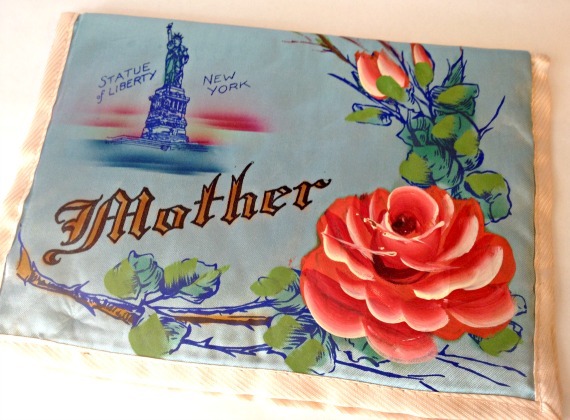 Some souvenirs even dared to remind you of who was on your list, like this Coney Island, New York hanky holder. 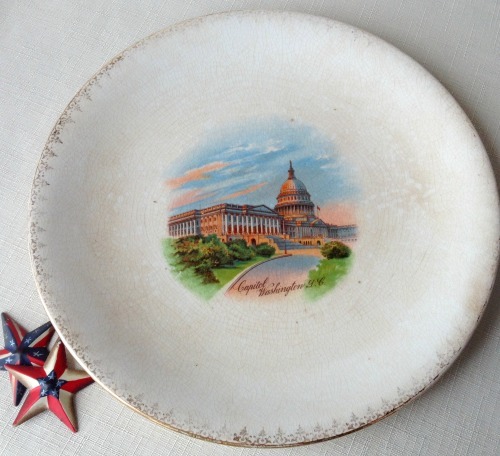 How about this this old Washington, DC plate? Did it represent a school trip or a present from a husband to his wife? 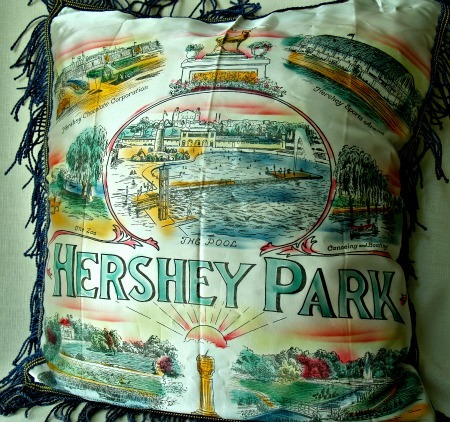 Or did this vintage pillow cover make one reminisce about a day in Hershey, PA... riding rides and bringing home delicious chocolate treats? While these sentimental pieces cannot tell us all of these answers, it's okay. We like to get creative and fill in the backstory from our imagination, anyway! Thanks so much for going back along with me on my sentimental journey. I'd love for you to leave a comment and tell us about your FAVORITE souvenir and the memory behind it! into this beautiful display above. 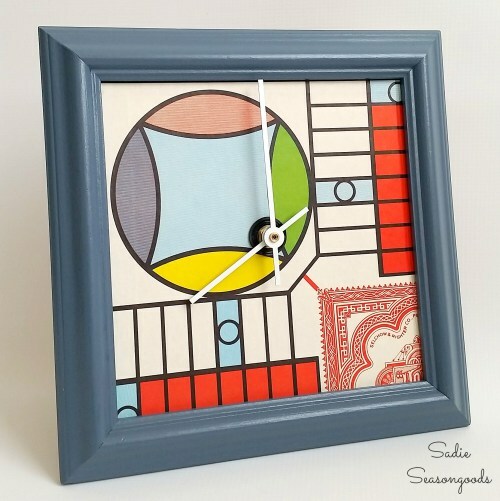 and Sarah of Sadie Seasongoods shared this amazing Parcheesi game board clock that she made! Love it! and had the chance to bring back all kinds of goodies! keepsake of her own and a wonderful story that goes along with it. She is a newcomer to LTV so let's give her a big welcome! 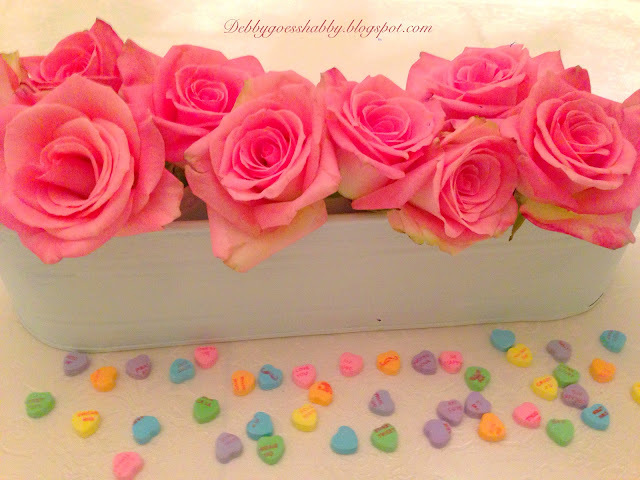 post, or on your blog side bar. 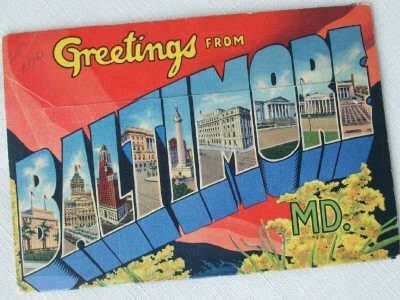 I love all of your vintage souvenirs. Thanks for the feature and another great party! 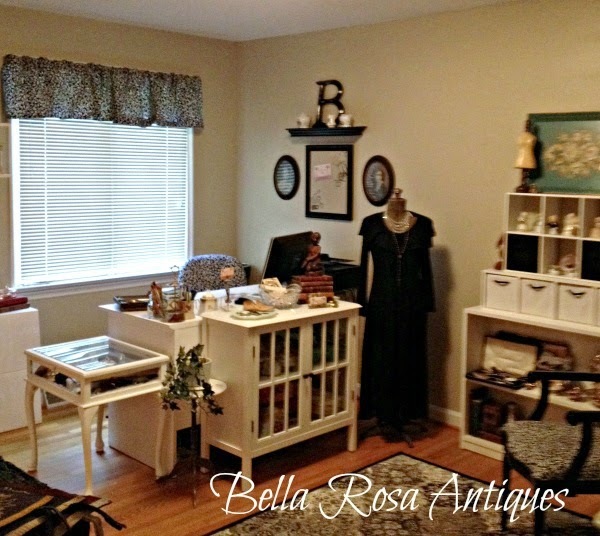 Hi Jill, I am a fan of vintage souviners and gathered up a few of my own, I will only buy them if I have been to the place. Thanks so much for hosting and have a great week. 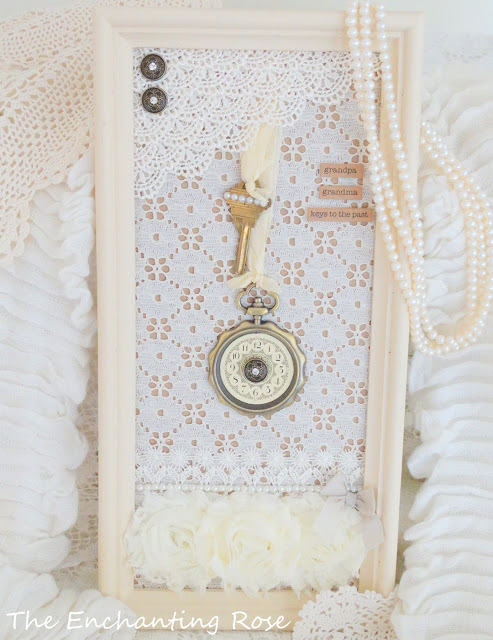 Great vintage features!! Thanks so much for hosting!! What a creative idea for a post. 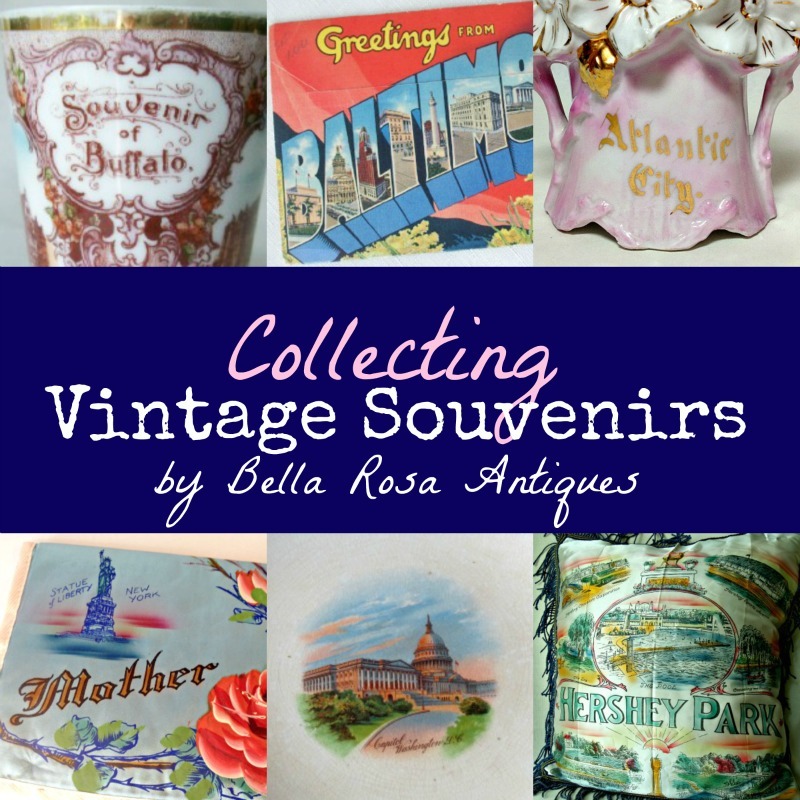 I loved seeing all these fun vintage souvenirs! Have a beautiful week! Love your post. Thank you for the feature and of course being the best host! I love that you jogged my mind about souvenirs I don't think many people still collect them? When my son was young we collected snow domes and other people collected them for him from all over the world...Thank you for the trip down memory lane! I think my favorite vintage souvenir is a ceramic alligator thermometer from Florida. It came from an estate sale. I've never been that far east, but I love the images it conjures up. Hi Jillian, thanks so much for the party! 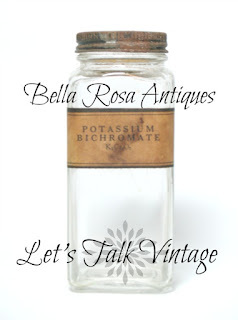 Love your post and all your precious vintage souvenirs. I'm adding it to my Antique & Vintage Online Info page (side bar button). Thanks for the party! 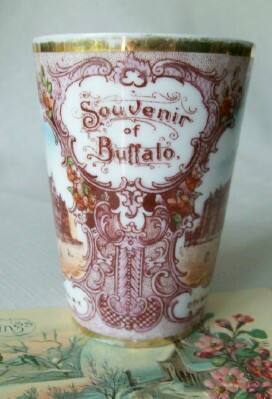 Vintage souvenirs are fun! I have a friend that has a whole wall covered with plates from the states that she finds at thrift shops. We visited Monticello 7 years ago and I brought home a red transferware sugar bowl. Great features! Loved this post about souvenirs. Thank you for hosting each week. 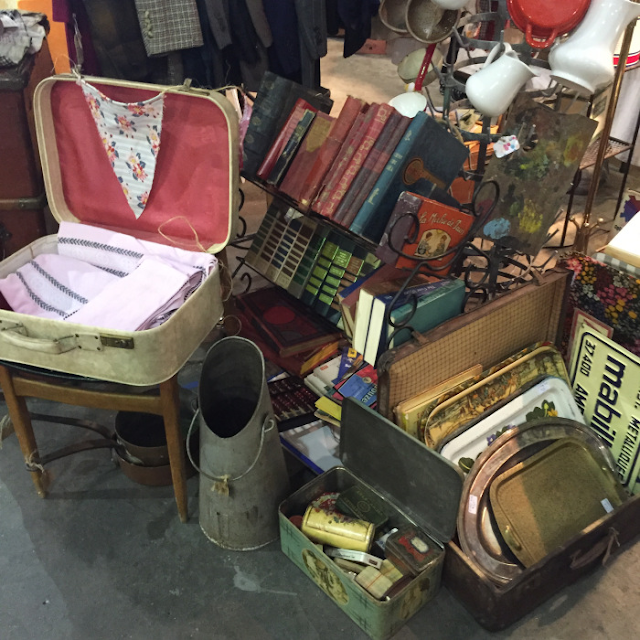 I went to the Brocante Treasures website and was so sorry to see she does not have the option to follow via email. I love that picture of your and your family. Thank you for the party, Jillian. I loved all the pictures and your thoughts on the souvenirs--I found a cool metal bowl from Florida last week. I think I'll use it in a coffee table vignette in the future. Thank you for the party, Jillian. I really liked your pictures and comments about the souvenirs. I found a neat metal bowl from Florida the other day and I hope to use it in a coffee table vignette in a few weeks. Jillian, thanks for hosting another wonderful party!